Just swap, click and go with interchangable 20 mm wide bands for your compatible watch. Choose leather, metal or silicone to change your watch's look and feel in a snap. It's easy to switch, and always secure. No tools required. 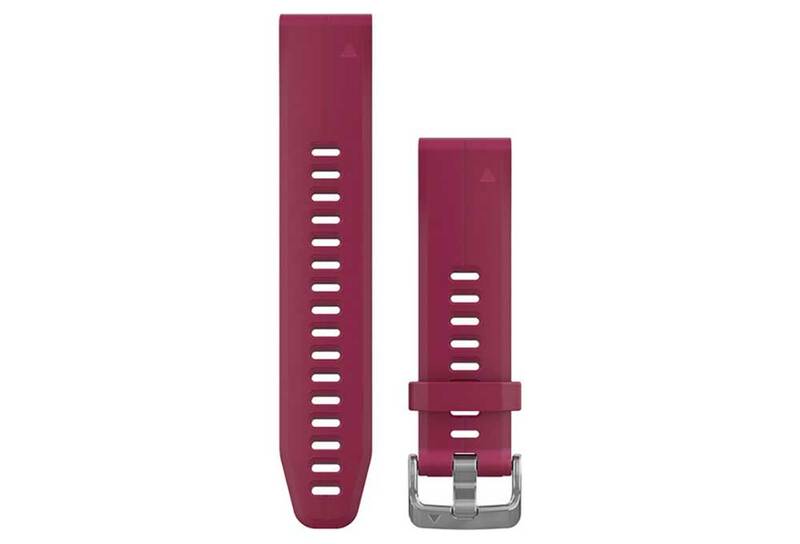 Compatibilities: D2™ Delta S / fēnix® 5S / fēnix® 5S Plus. (More informations on buy.garmin.com website). 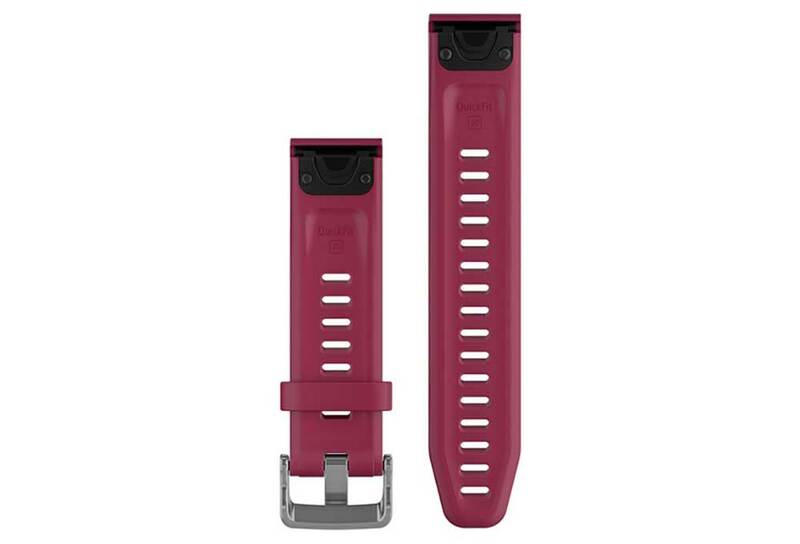 Band size: Small/Medium (fits wrists 125-220 mm).